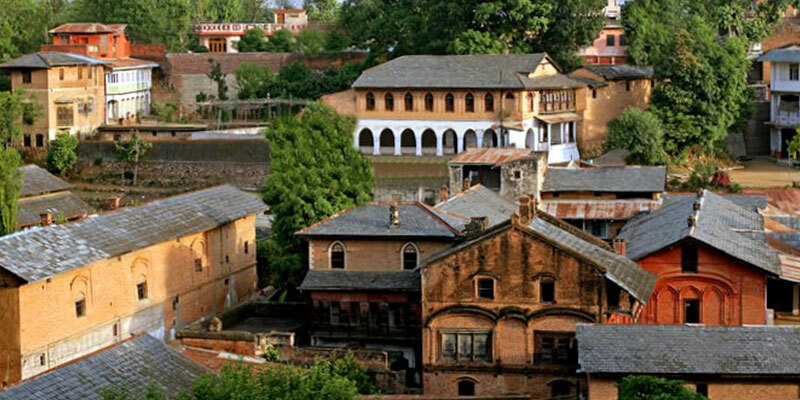 Notified as country’s first heritage village, Pragpur retain its unique character of heritage buildings thereby facilitating rural heritage tourism. Village was established in the late 16th century by the Kuthiala soods in memory of Princess Prag Dei of the Jaswan Royal family. 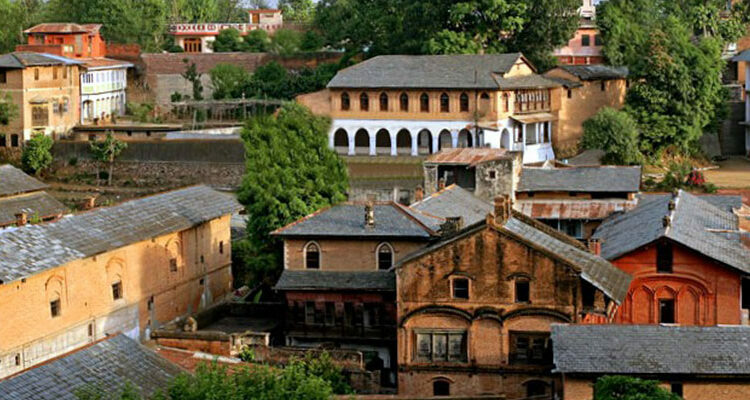 Due to its unique architecture and heritage significance, the state government of Himachal Pradesh declared Pragpur as the country’s first Heritage Village in December 1997. Garli a nearby village is also a part of the Heritage Zone. Houses are built in different architectural styles comprising Kangra, Rajput, British, Portuguese and even Italian styles of architecture. Most of the buildings of the twin villages Pragpur-Garli boast of mud-plastered walls, wooden carved attics, elegant tile work, stained glass windows, slate-roofed houses and antique collections. All these buildings remain well preserved due to the efforts of the local people and panchayts of Pragpur and Garli. The chief attraction of Pragpur is “Judges Court” designed in Indo-European style and is the old ancestral home of Vijai and Rani Lal, who is the grandson of Justice Sir Jai Lal, the second Indian to become a Judge of the Punjab High Court. The house is now converted in a posh heritage hotel now run by the owning family. Another major charm of the place is “The Chateau Garli” a heritage property, built in 1921 that has been restored to its age old glory by carefully recreating the colonial, Portuguese, Mughal, Rajasthani and Kangri architectural influences. Pragpur – Garli villages are a perfect example of preserving the cultural heritage. The famous Kangra school of Painting has its base here in Pragpur. 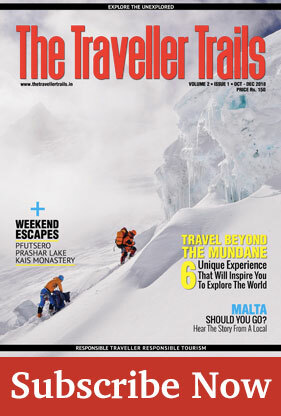 It is here that one can explore local crafts and immerse in the amiable heritage sensation of the area.